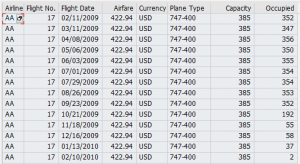 In this tutorial we will learn how to add totals to the ALV report using CL_SALV_TABLE. Get the Aggregation object of the ALV using GET_AGGREGATIONS(). 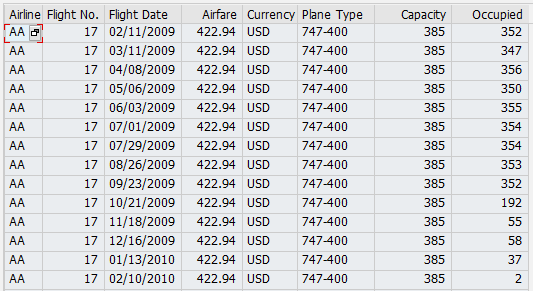 Add Aggregation for a particular column by calling the method ADD_AGGREGATION(). Classes used : CL_SALV_TABLE and CL_SALV_AGGREGATIONS.